Welcome home to Savannah Ridge! 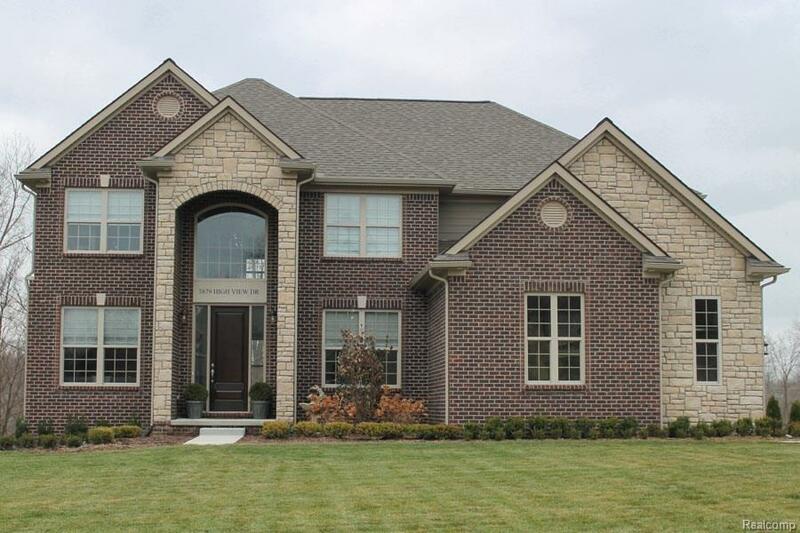 This community offers 30, 1-acre lots w/several open floor plans to choose. Clearview Homes presents the Franklin II move-in ready in Spring 2019. 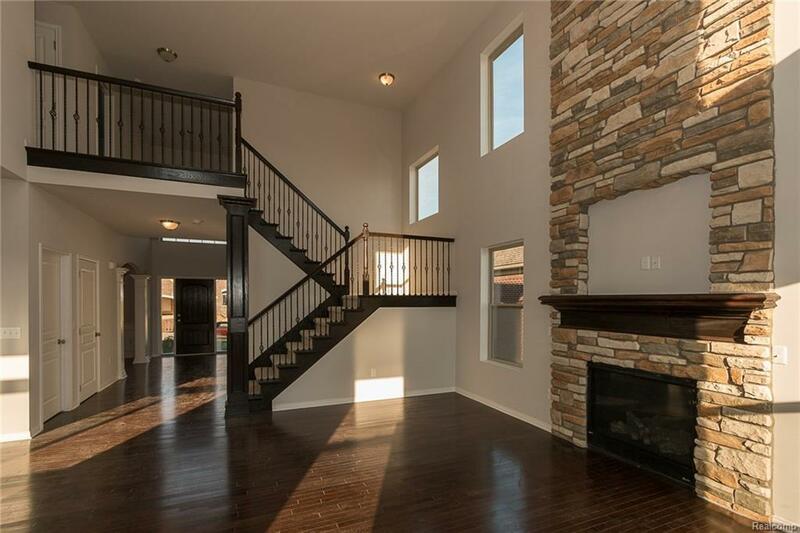 Features include maintenance free exterior w/upgraded exterior elevation w/ stone and 3 car side entry garage. Designer Kitchen w/42"upper cabinets, G.E stainless steel appliances: stove, micro and dishwasher. A center island perfect for entertaining. 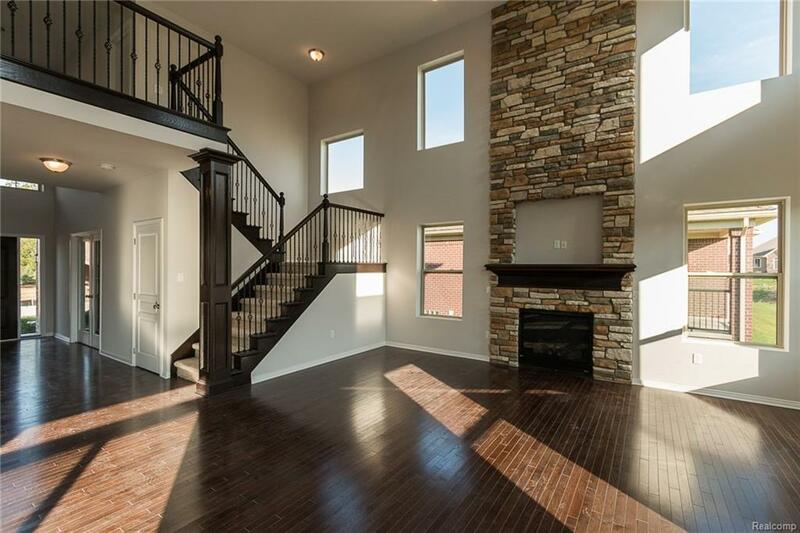 9ft ceilings & granite counter tops throughout. 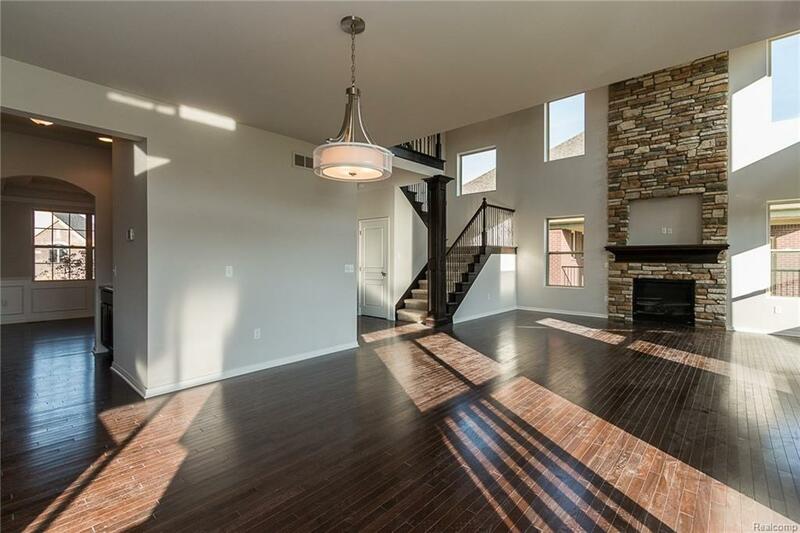 The 2-story great room has several windows to allow the natural light to radiate through and includes a gas fireplace. The master bedroom has a double step ceiling, huge walk-in closet w/master bathroom, including a tub, walk-in shower & double vanity. The daylight basement comes partially finished w/3 pc plumbing prep for future bathroom. Furnace, A/C & hot water heater. Photos represent a similar home to be built.